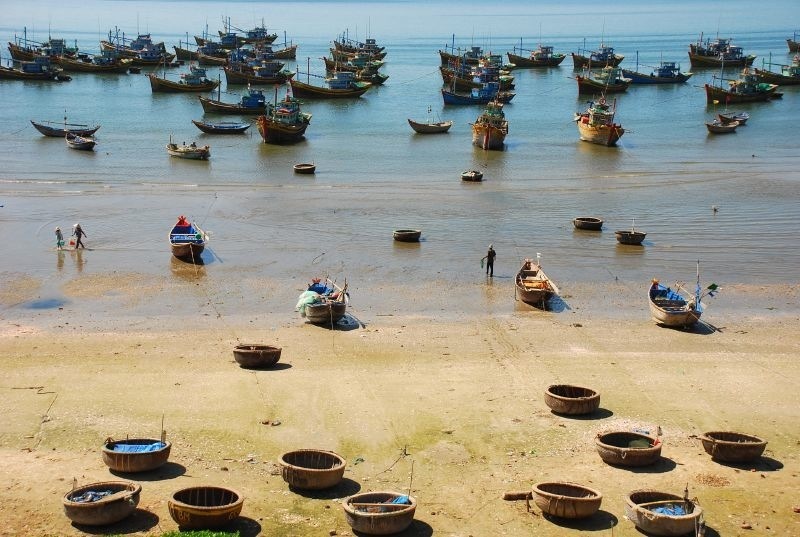 A tour combines two of the most beautiful landscapes and hictotical sites of South Vietnam, from the hallmarks of French colonial splendor of Saigon, cruise along the Mekong river to experience the daily rural lifestyle and get even closer to the locals on the rowing boat and take a walk into the rustic local village, to relaxing on the in Vung Tau and more! 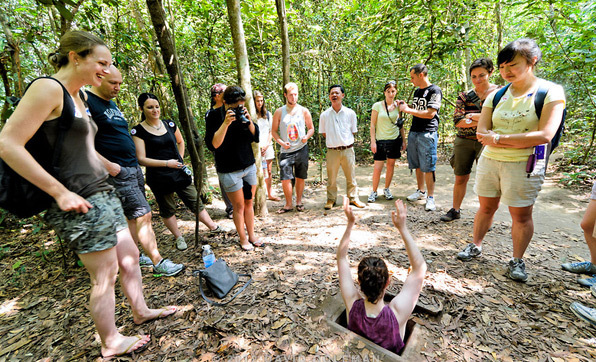 From sizzling Saigon, take a cruise along the Mekong River to witness a famous colorful market of Cai Be, and explore the ingenious Cu Chi tunnels of the Viet Cong. 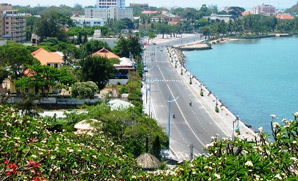 Visit Dalat, famed for its lakes, waterfalls and pine-tree forests before discovering picturesque beaches and islands in Nha Trang, and paradise at Mui Ne where coconut palms fringe pristine beaches and sparkling turquoise waters. Visit Bao Dai Palace, Niet Ban Tinh Xa Pagoda rests at the bottom of Mountain Nho - topped by a 21m flag tower, the intricate patterns and architecture throughout make for one of the most beautiful pagodas in the area and the last visit today we take the 847-step plight up and meet the 32 meter-tall (105 feet) statue of Jesus in the top of a mountain, this statue considered one of the tallest statues of Christ in Asia, its outstretched arms span a little over 18.4 meters.